Investment banking is a highly competitive and lucrative career option in banking sector. With growing career opportunities in this banking segment, more students are pursuing career-oriented banking and financial courses. The following post talks about everything you should know to ensure career advancements in investment banking. Investment banking is a term not used for a specific function or banking service. It is a wide field, which includes an umbrella of wide range of activities such as trading securities, selling financial advisory, underwriting, and asset management. Investment bankers offer several such services to their clients, which include individuals, government organizations, private companies and not-for-profit institutions. The highly competitive, profit-hungry and action-oriented field of investment banking career path is a platform for many people to earn fortune and pursue career in banking. To survive in this dynamic field, the aspiring candidate requires research ability, focused attention, physical endurance and critical thinking. An investment banker is involved in raising debt capital and equity for companies. This profession remains to be a highly attractive career option among university graduates and young professionals willing to earn high salaries. These bankers also play a crucial role in mergers and acquisitions, and facilitating buying as well as selling deals. The following mentioned are few points that explain on how to become an investment banker or how to get into investment banking. Since there is no major of investment banking, an aspiring candidate should start with choosing a suitable investment banking related discipline such as accounting, finance, business and economics. Pursue banking courses or various other finance courses offered by institutions to learn the basic concepts of finance. Studying finance courses helps to develop working knowledge of numbers and financial terms that are used in mergers and acquisitions. The role of an investment banker includes working on spreadsheets and creating presentations for their clients. Hence, the knowledge of these basic things is crucial for finding a successful career in the respective field. To get knowledge of the actual job role, one can get a summer internship at any reputed investment banking firm. Finding an investment banking internship program at any other regular bank is also beneficial to find a job as an investment banker. A thorough knowledge of the different types of jobs available in investment banking is a right approach to find a career in the respective field. Investment banking jobs are in great demand in various organizations and global investment banks. The popular job categories in the field include Mergers and Acquisitions (M&A), Private Equity, Venture Capital and Underwriting. Bankers in this category of job are skilled in providing its corporate clients with strategic advice for mergers and acquisitions. To find a career in it, the aspiring candidate should possess strong skills in financial modeling. Experienced professionals in the field can earn high compensation. 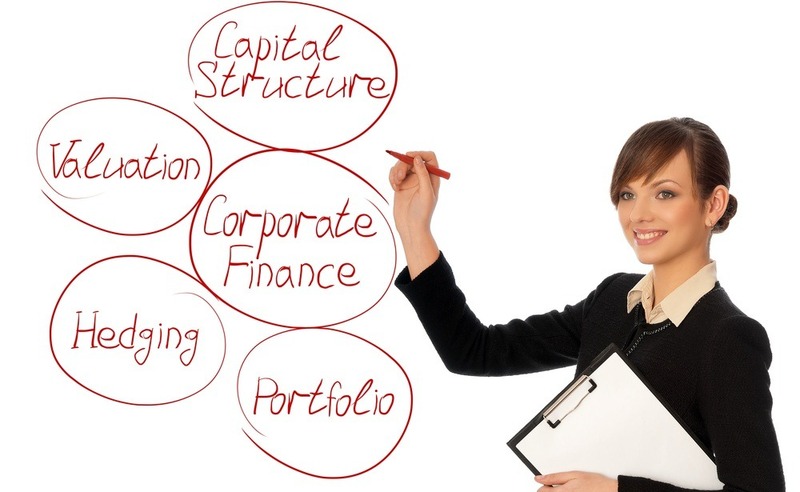 Finance courses in private equity can offer lucrative careers in finance and banking sector. Reputed private equity firms like TPG, Blackstone, and KKR offer attractive compensations to skilled professionals willing to pursue a career in investment banking. With an increase in the investment of private equity firms in well-established companies, professionals in venture capital firms are involved in providing capital to various start-up and new companies. The aspiring candidates with excellent knowledge of crunching numbers can perform well in the respective field. It is one of the primary functions of various top investment banks that involve assisting different corporations in raising their capital. Bankers in this field are mainly specialized in equity and debt dealings. Professionals in underwriting are required to liaison with clients and understand their capital requirement. So, with various lucrative career options available, get ready to advance your career in investment banking! Shashank Gupta is an experienced writer, whose various articles and blog posts are published in different educational websites. His articles cover a wide range of topics such as banking courses, courses in finance, engineering career and SEO careers. Previous articleIs the Middle East Rally Tax Free or is it a Myth?